After four years of silence, the Arctic black-metallers Iskald finally return to the battlefield with more fierce and power than ever before! 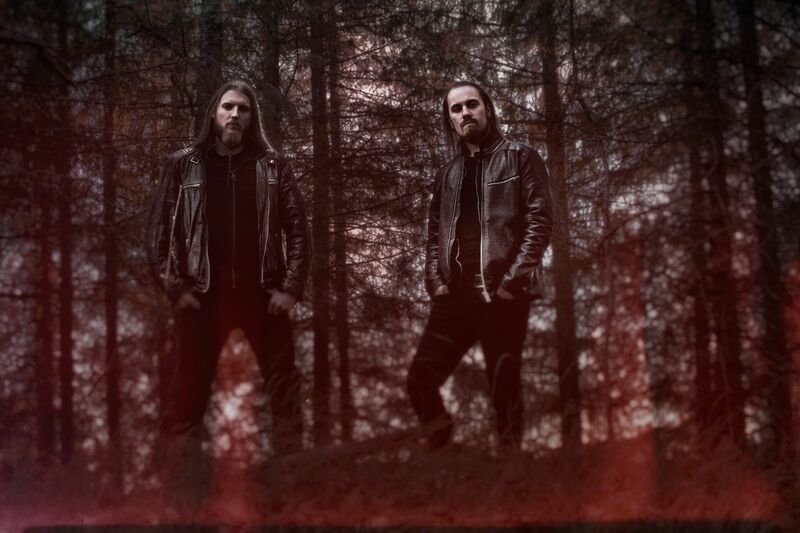 Iskald will release their fifth studio album titled “Innhøstinga” (Norwegian: ‘the Harvest’) on August 31! It’s time to harvest all your crops and embark towards the oncoming storm which unfolds with ‘Innhøstinga’. With this album, Iskald continues their art of cold, intense, yet melodic black metal. The record’s first single & music video “The Atrocious Horror” is coming next Friday, May 25, and here’s the first snippet of it. Preorder Iskald – Innhøstinga Here!